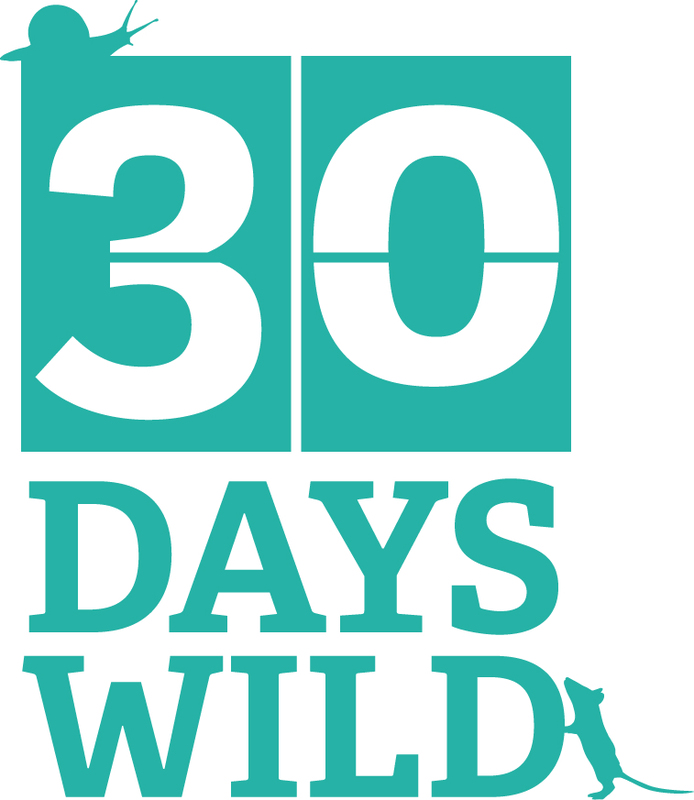 Although the “Too Lazy” ethos extends to many aspects of our life besides weeding (dusting, hoovering and exercising all spring to mind), we do like to get Out and About with our cameras and visit some of the many beautiful places our countryside has to offer. So I thought we’d use this page to give details of some of the places we’ve found and enjoyed to date. Hartlebury Common is an SSSI and area of lowland heath in North Worcestershire, near Stourport-on-Severn. 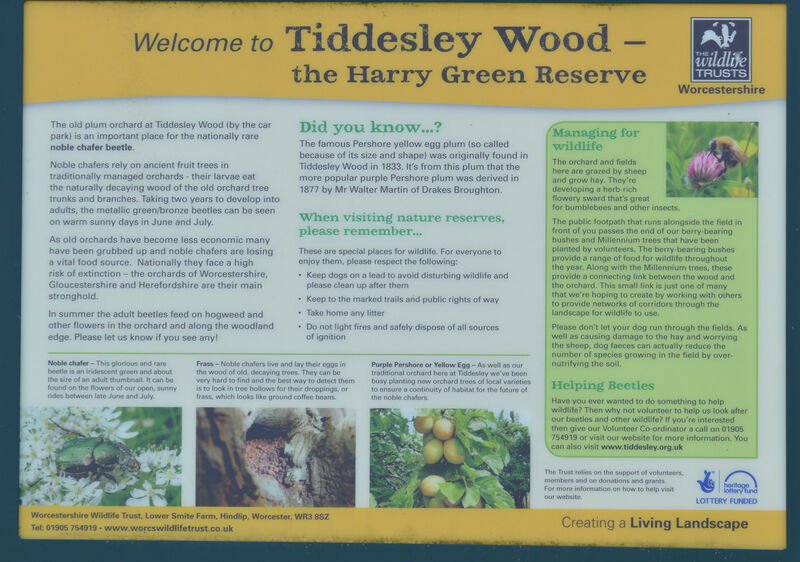 It’s got a mix of wooded areas and heather and gorse covered open areas, with a wide variety of birds and insect life. 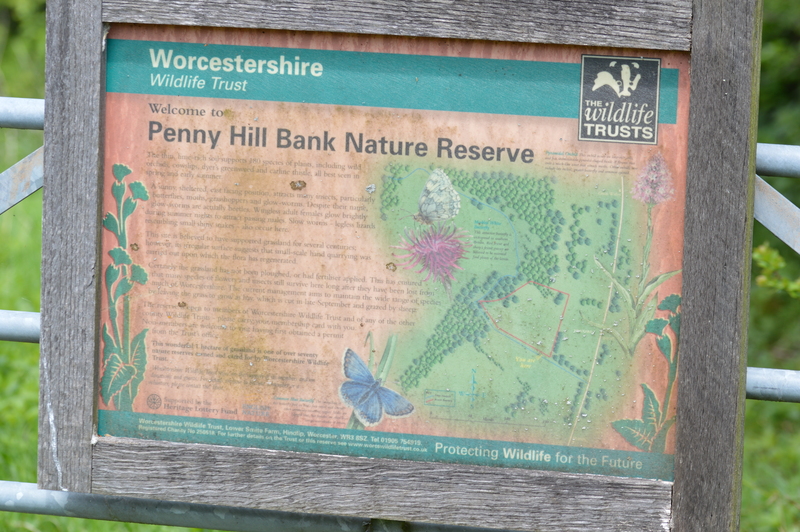 Penny Hill Bank is a small nature reserve near Martley in Worcestershire and is run by the Worcestershire Wildlife Trust. It’s old grassland on a fairly steep bank that has never been ploughed or had fertilisers applied. 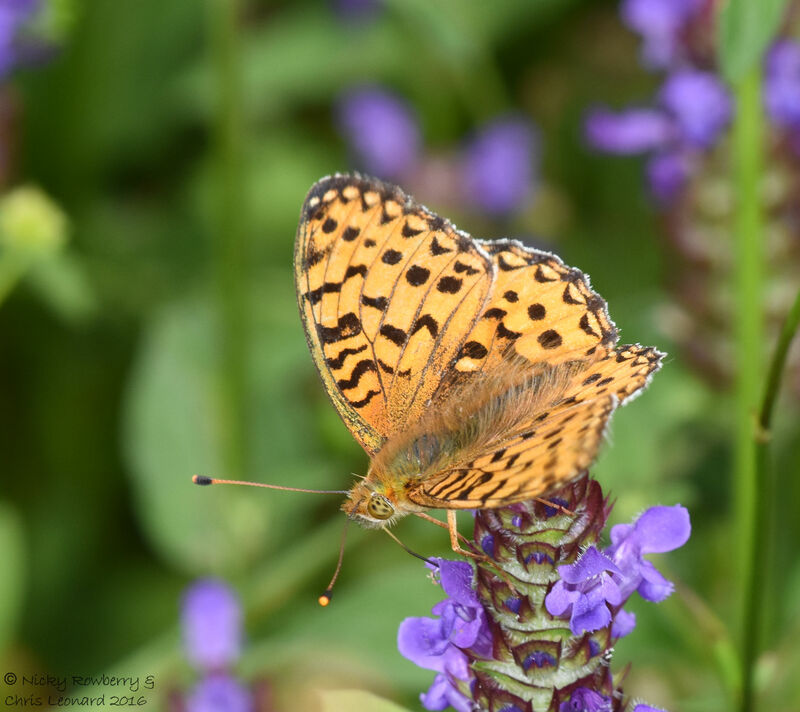 The result is a wide variety of plants which in turn has allowed a variety of insects to flourish. It’s a really pretty site with great views over Worcestershire. 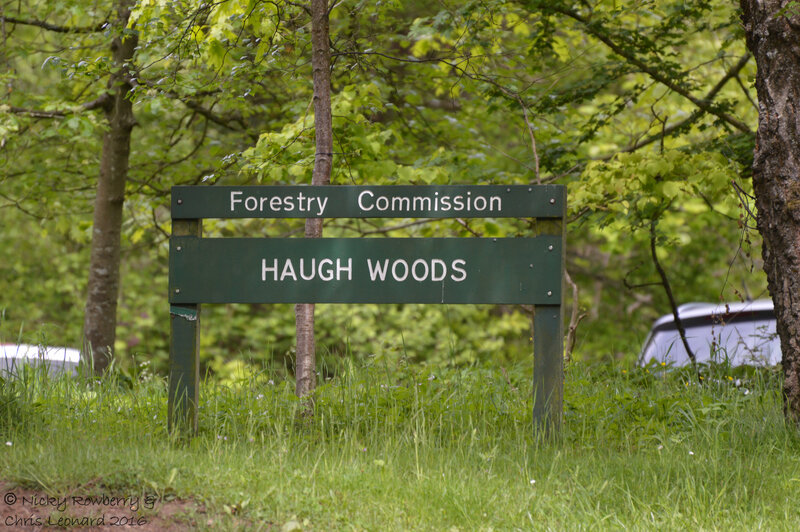 Haugh Woods in Herefordshire is a nationally important site for butterflies and moths. 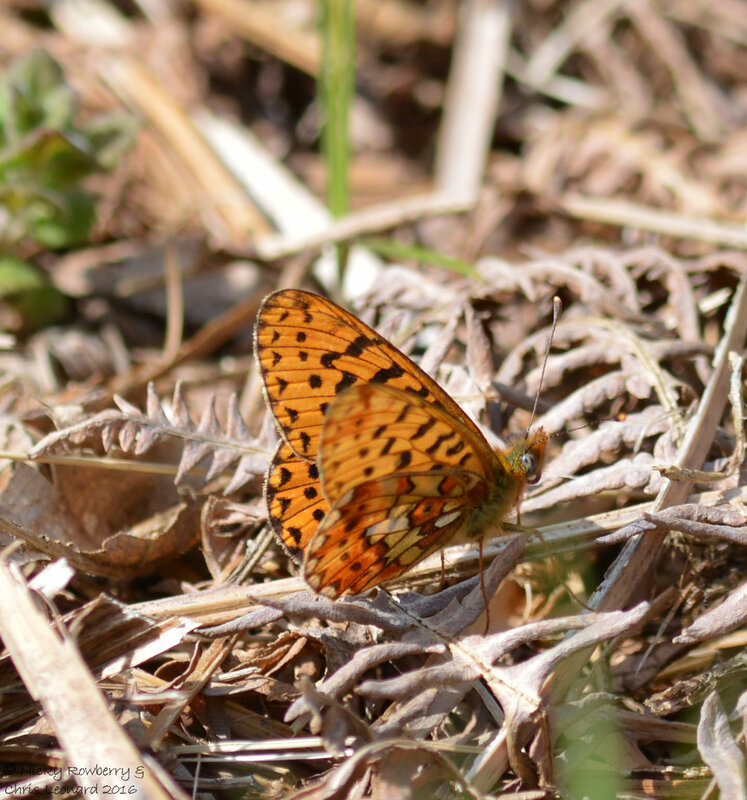 It is run by the Forestry Commission who, together with Butterfly Conservation, have set up two Butterfly Trails. 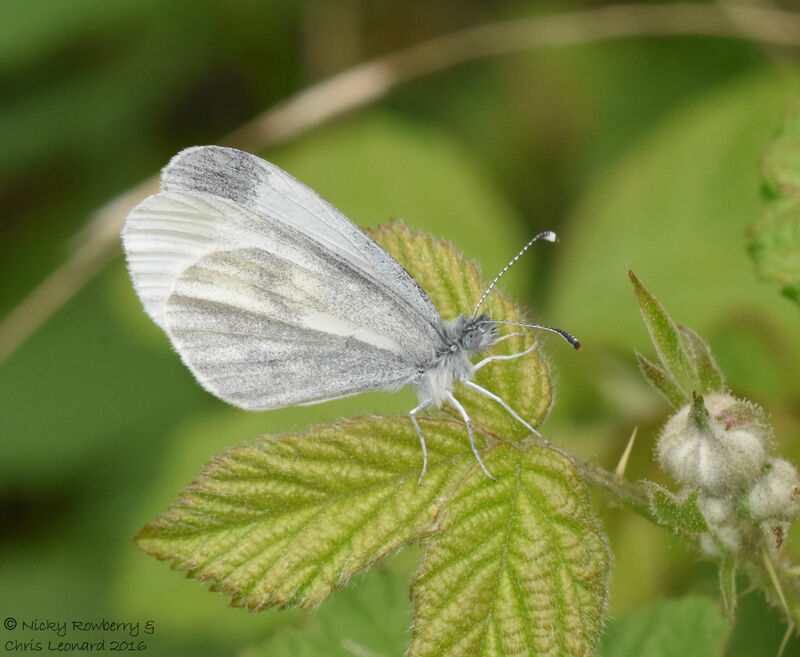 The woods are home to an important colony of the increasingly rare Wood White Butterfly. 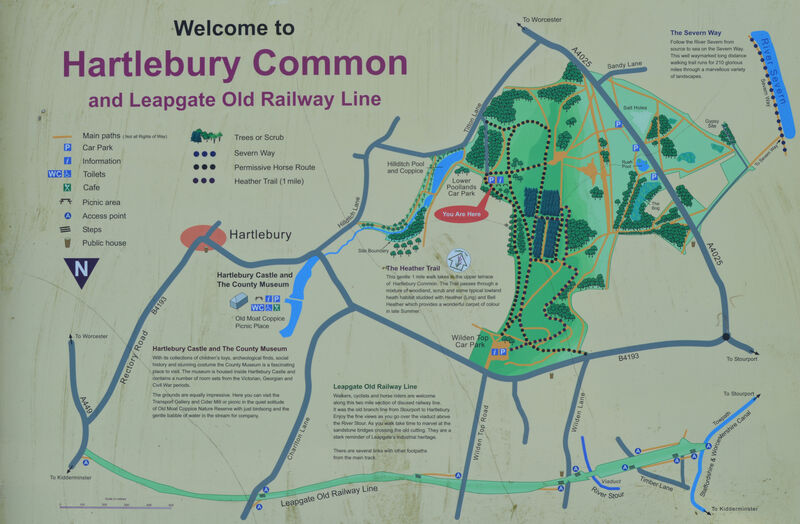 It consists of 350 hectares of broadleaf woodland and is an SSSI. 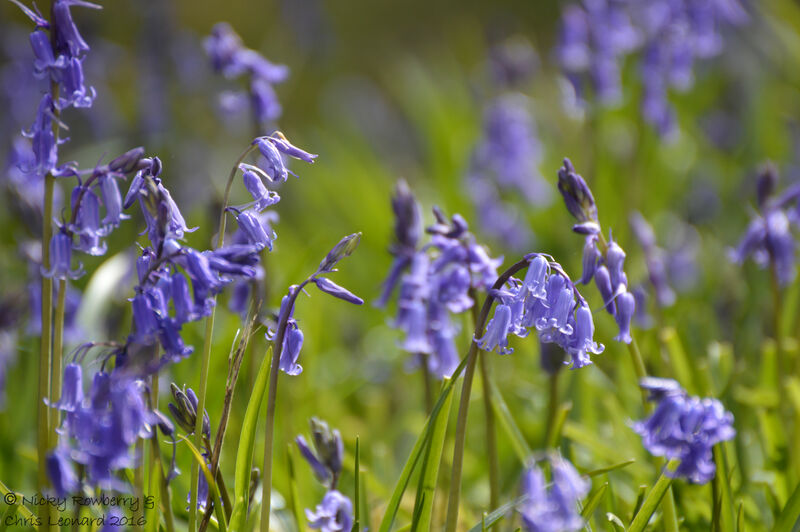 The Wyre Forest is a National Nature Reserve and is jointly run by the Forestry Commission and Natural England. It is part of an ancient woodland dating back at least as far as the Doomsday Book. 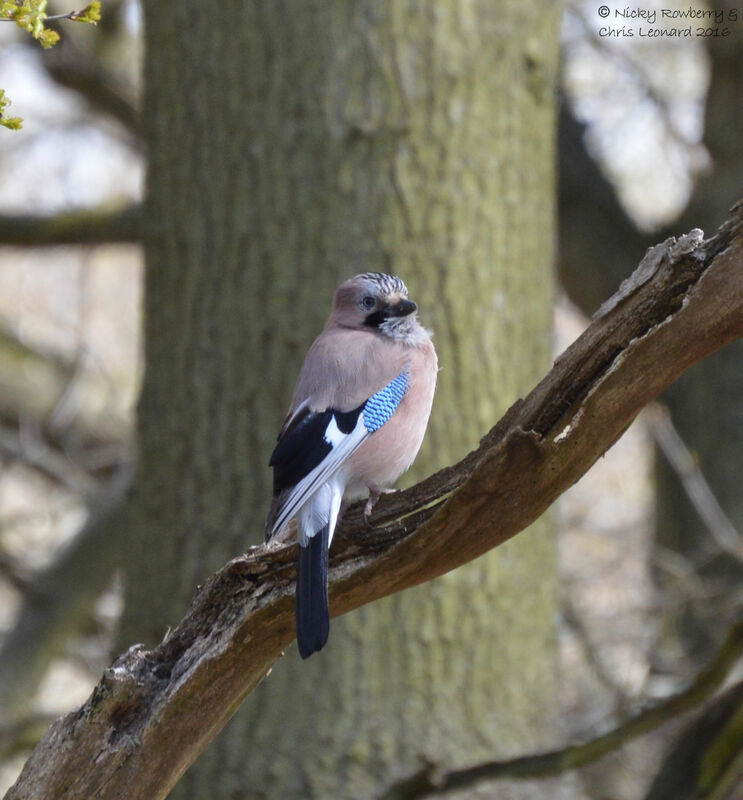 Today it is managed to provide a variety of habitats, which means the wood is rich in bird, insect and plant life. 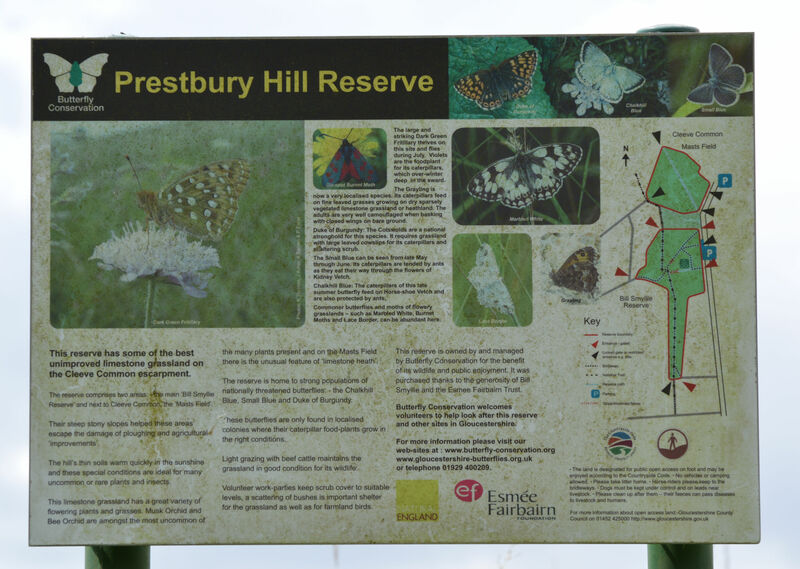 Prestbury Hill, near Cheltenham, is a fantastic reserve owned and managed by Butterfly Conservation. Not surprisingly therefore it is a great place to see butterflies. 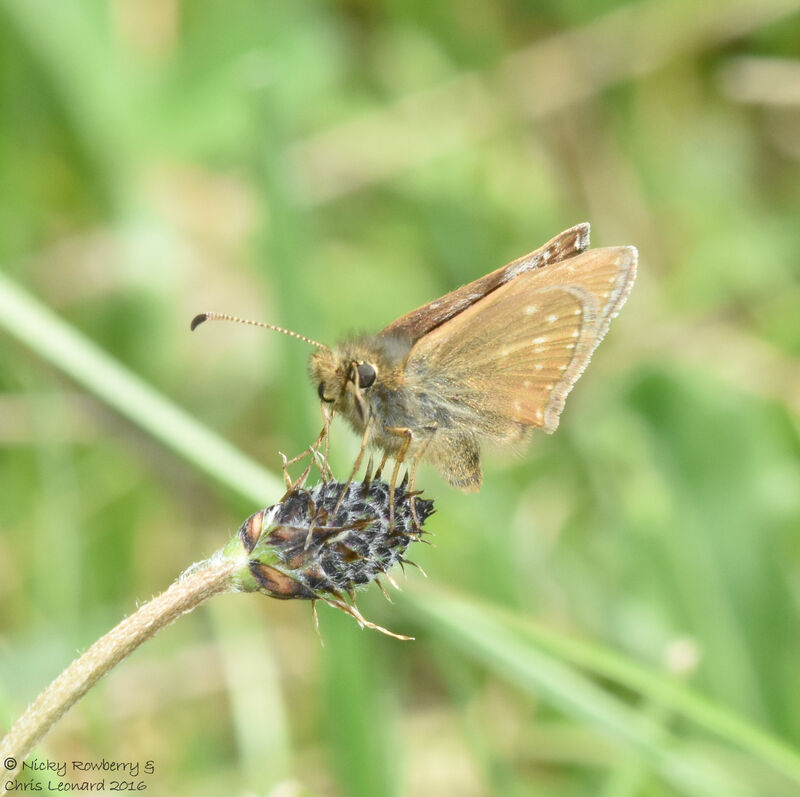 It consists of limestone slopes with unimproved grasslands and is home to several nationally threatened butterfly species as well as many other more common ones too. More places to follow, as and when we visit them through 2017.